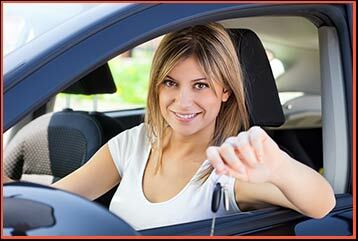 Our mobile locksmith units provide roadside assistance for car owners in the Pittsburgh, PA region. Our mobile vans allow us to get to most locations in the local region in a matter of minutes. We are available 24 hours a day, 7 days a week, and 365 days a year. 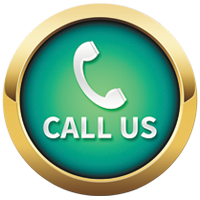 You can contact us when it’s most convenient for you. You can also schedule our services beforehand. If you require our auto locksmith 24 hr service urgently, we won’t charge you extra. Looking for a trustworthy and reliable service in Pittsburgh or beyond? Call us now on 412-226-6529 !